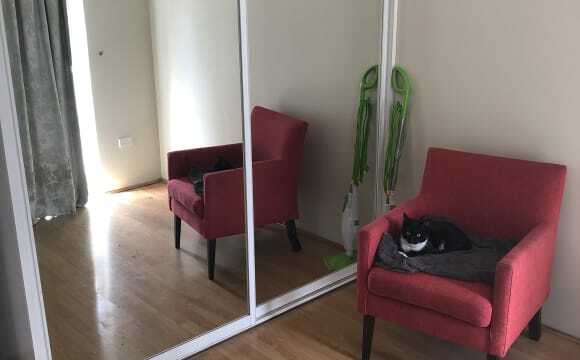 Current tenant is quite and respectful of privacy. Looking for working professional to rent an independent one bedroom, kitchen apartment in a back yard of a house. It has separate entry and fabulous deck. 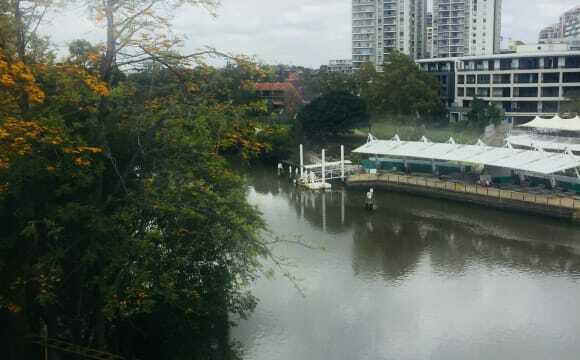 This property is at a door step of Bus station (Direct bus to City), University of Western Sydney, Parramatta River and West filed shopping center.5 minutes to all the action of Parramatta's cafe and restaurant.... Unlimited internet with extra 20 per week. The facility is suitabel for a one person or for a couple. The rent would be 330 foe couple. The furniture is flexible .I can add/remove furniture as you required. 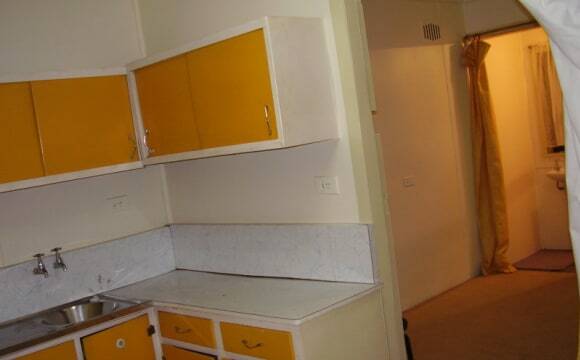 The flat is very clean, convenient and quite .The last tenant lived there for 9 years. The facility is fully renovated after listing. You’ll have your own car space. 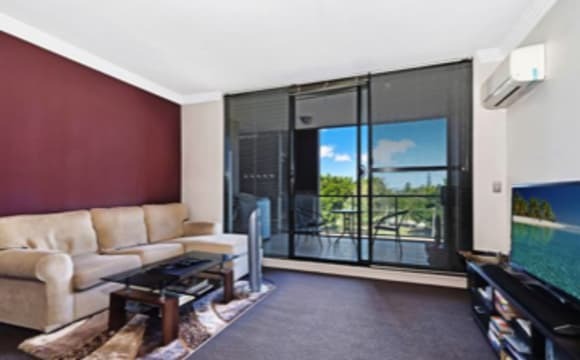 Own bedroom with small balcony and aircon. Shared bathroom, kitchen and living spaces. Everything is fully furnished aside from the spare room and there is no dining table but happy to obtain one if necessary. 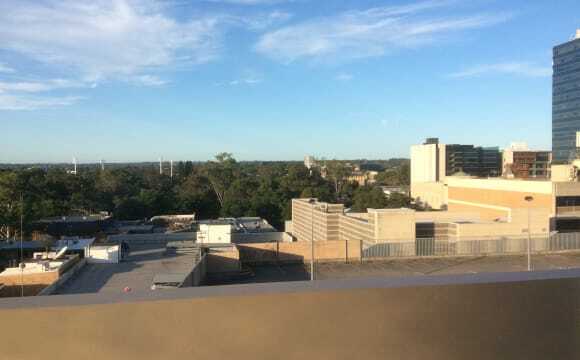 Close to everything in parramatta and bus stop right outside building. Happy to obtain internet and share the cost if required. Willing to be a little flexible on weekly rent for the right person. 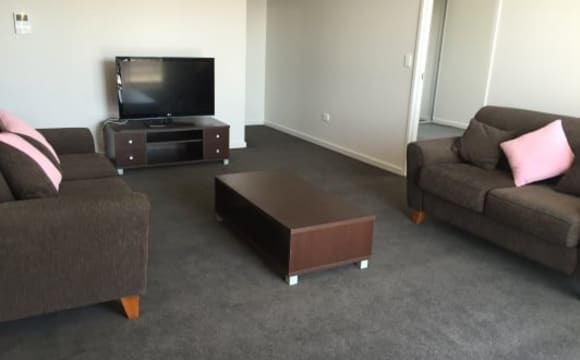 Hi, A fully furnished house is available for sharing accommodation. It is a 3 bedroom, 2 bathroom House. Room 1: 2 people sharing Room 2: 2 people sharing Room 3: Private room It is fully furnished with bed, mattress and bedside tables. 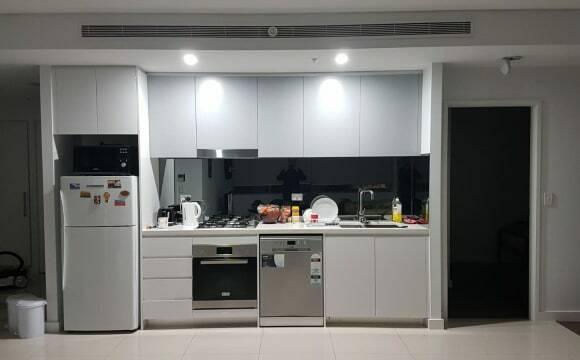 This Consists of Refrigerator, Washing machine, dryer, dining table with chairs, individual Beds, Mattress, Bedside tables, unlimited WiFi, all kitchen Items including plates and all utensils, Microwave, Sofa, TV, Hot water. We provide discounts for a long-term stay. 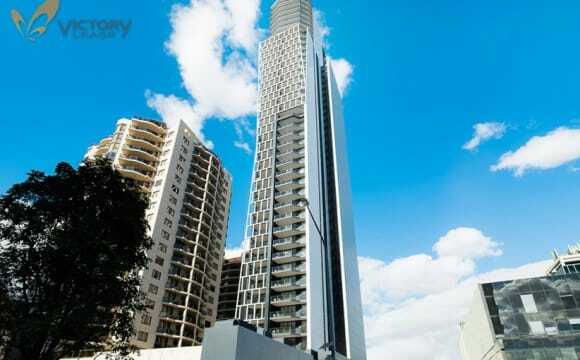 Very close to Parramatta train station and Westfield mall. 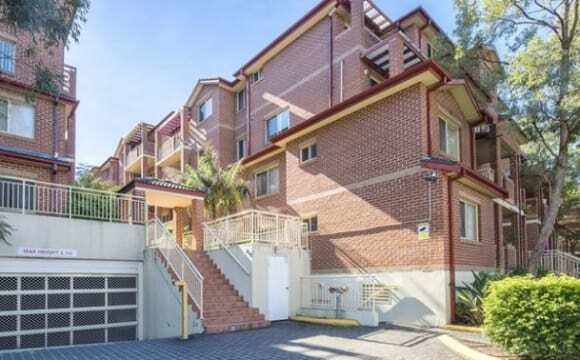 3 bedroom unit around the corner from Parramatta stadium. You will have a double size bedroom with a built in double robe and your own bathroom. Easy walk to train, shops, restaurants, westfields. 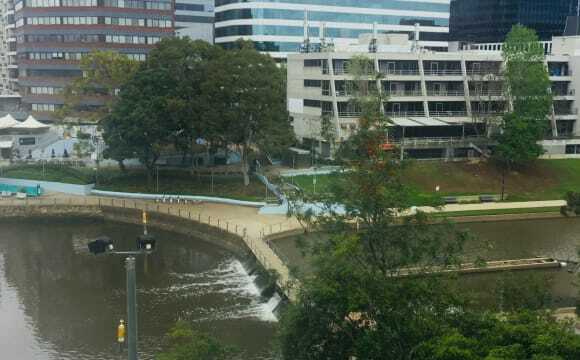 There is a free shuttle bus to parramatta station running every 10 minutes. 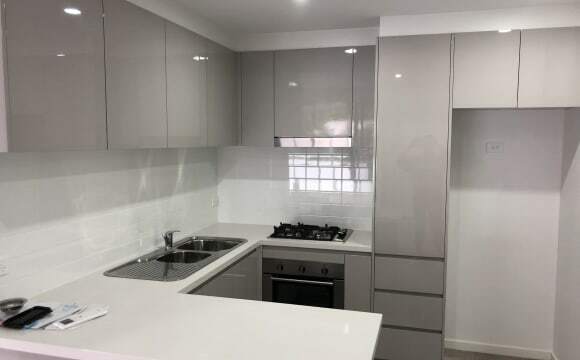 Next to Westfield mall 5 walk to parramatta train station Private room with big wardrobe along with full length mirror, available in a semi furnished apartment. Just next to Westfield mall’s entrance. 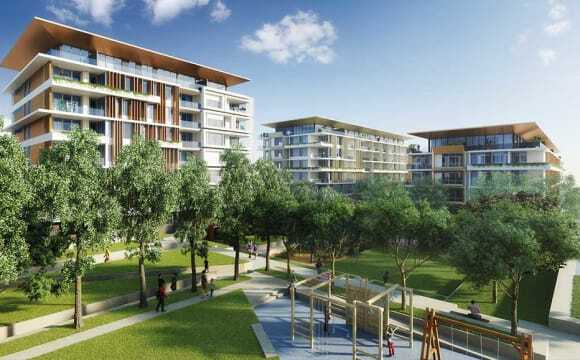 Just 7 mins walk from parramatta station. 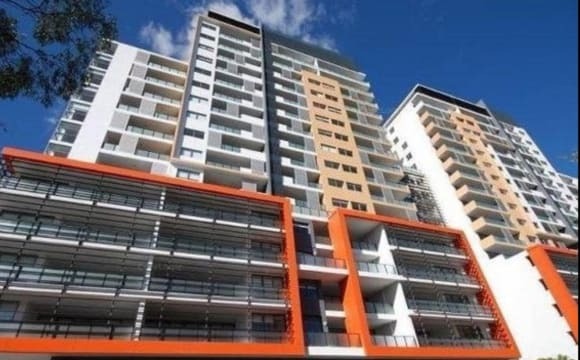 You will share the apartment with a full time working professional who stays in the next room. 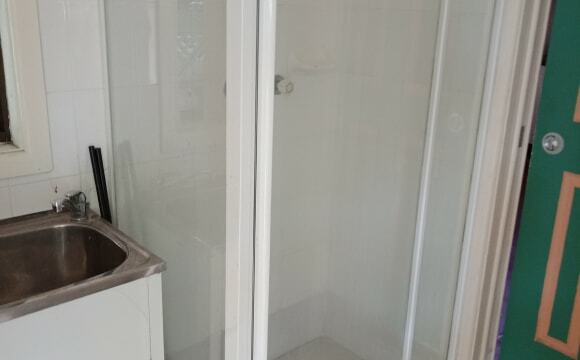 The room is unfurnished, the house is furnished if you would like the air con along with double bed and mattress, it can be sold at an extra cost.